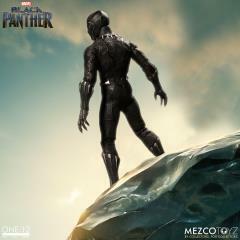 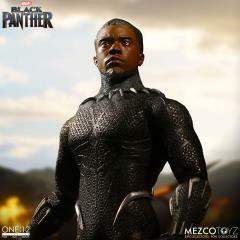 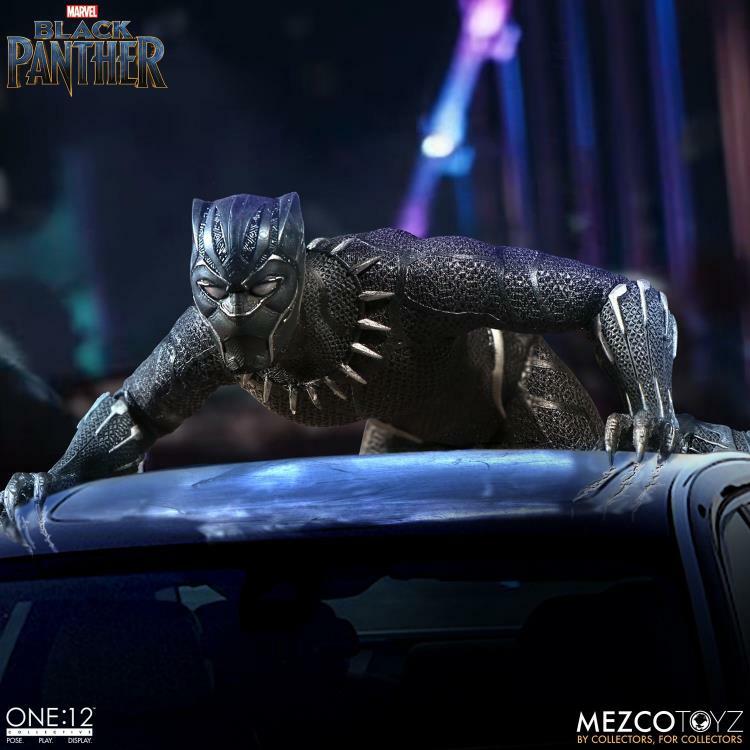 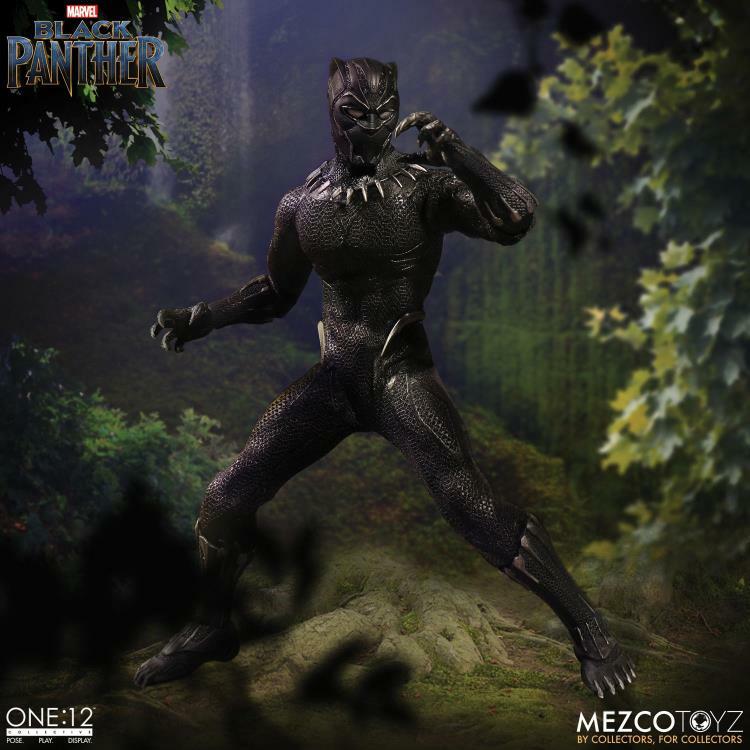 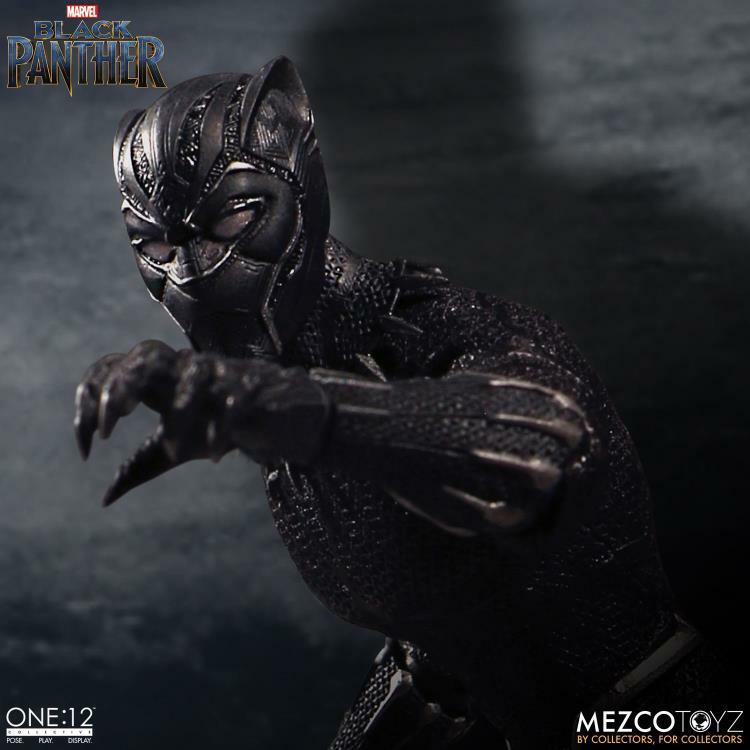 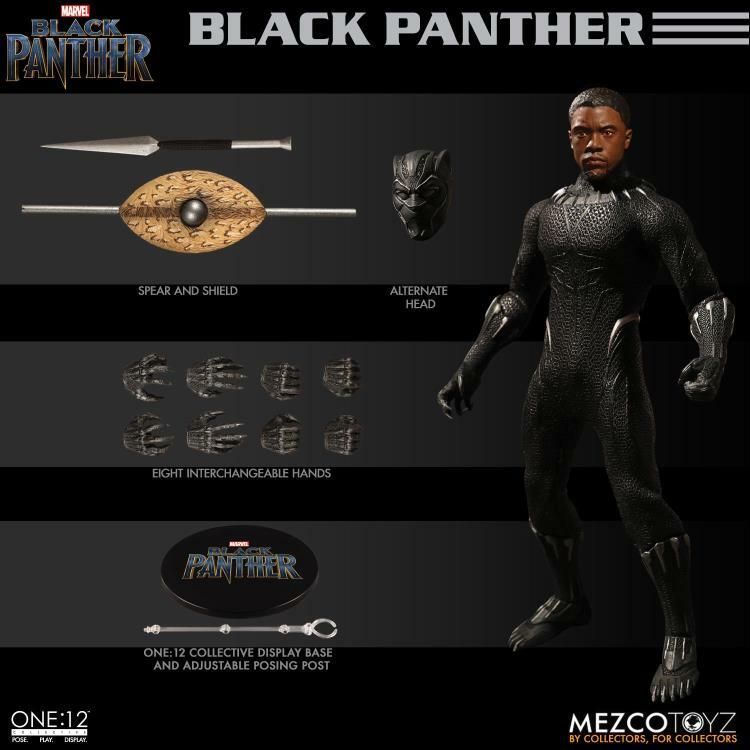 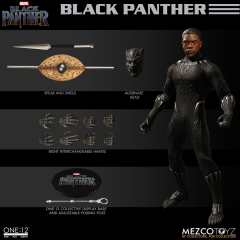 The One:12 Collective Black Panther action figure boasts two comprehensively detailed head portraits: one masked and one unmasked, featuring the likeness of actor Chadwick Boseman. 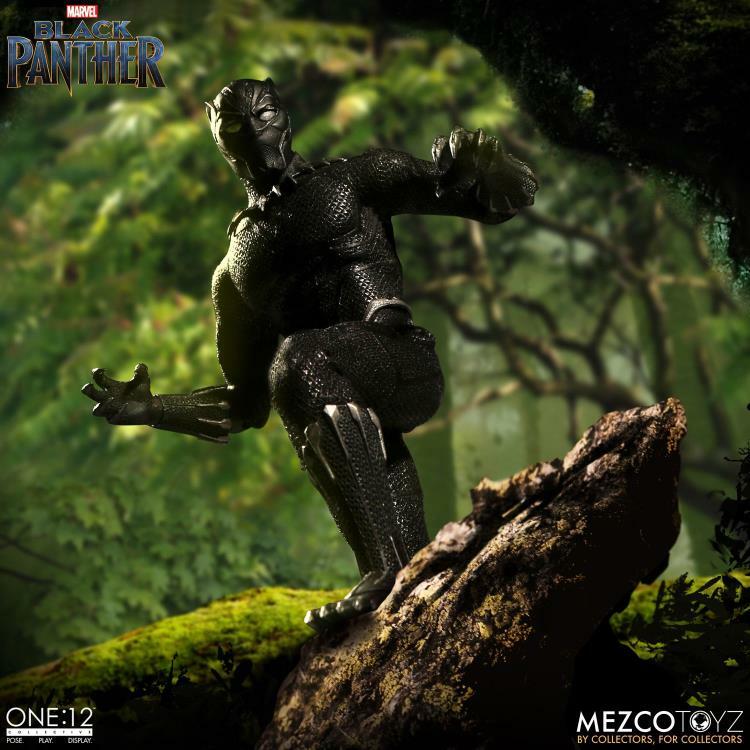 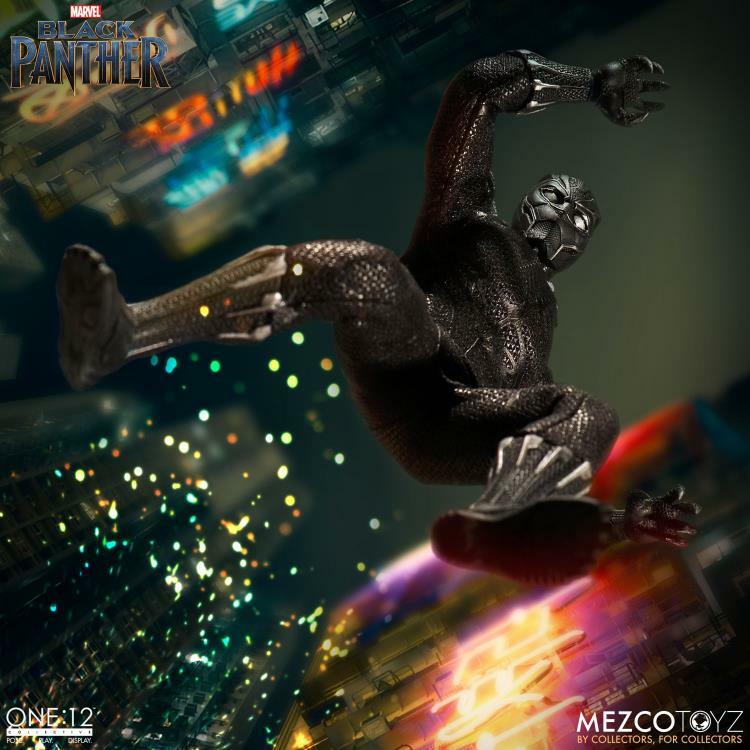 Special attention was paid when designing King T’Challa’s suit made from Vibranium, a rare metal that is lightweight, sleek, and bulletproof. 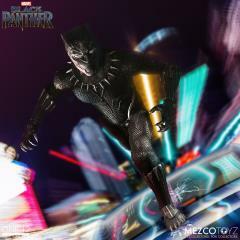 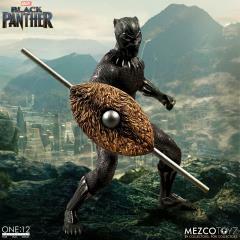 In addition, Black Panther comes equipped with a meticulously crafted shield and spear, replicating similar weapons seen in the film. 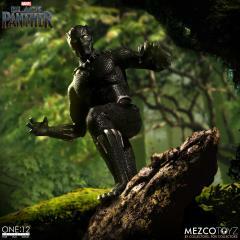 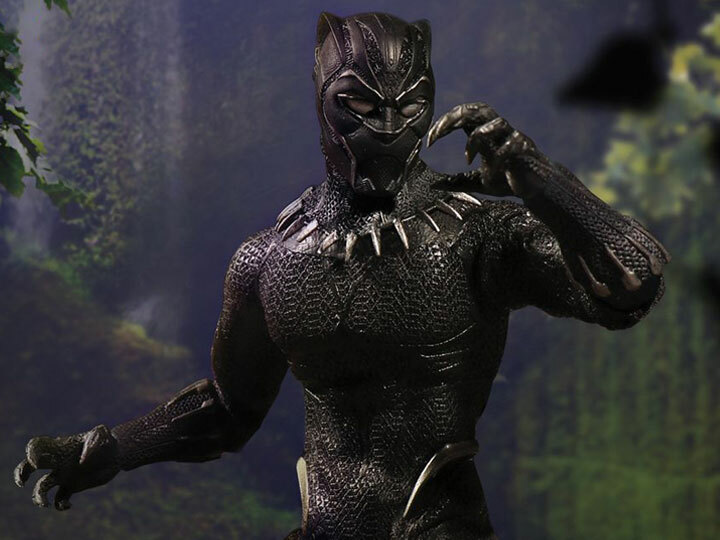 This Black Panther toy is something you won't want to miss!